Wedding Photography at the Belle Epoque, Cheshire. Situated in the peaceful town of Knutsford in northern Cheshire, The Belle Epoque offers outstanding food and unparalleled service. It is consistently praised by tourism and cuisine editorials and appears in The Michelin Guide and The Good Hotel Guide for 2014. The Belle Epoque is a stylish and perfect location for an individual wedding day and is truly breathtaking. With its original Art Nouveau fireplaces, lavish red leather upholstery and incredible Mediterranean roof top garden, hosting your wedding here have never been more stylish and relaxing. A welcoming venue with two beautifully decorated ceremony rooms, one on the first floor and one on the ground floor, with a romantic setting. The beautiful building and surrounding area are perfect for hosting wonderful weddings and will provide Wedding Photography to cherish. 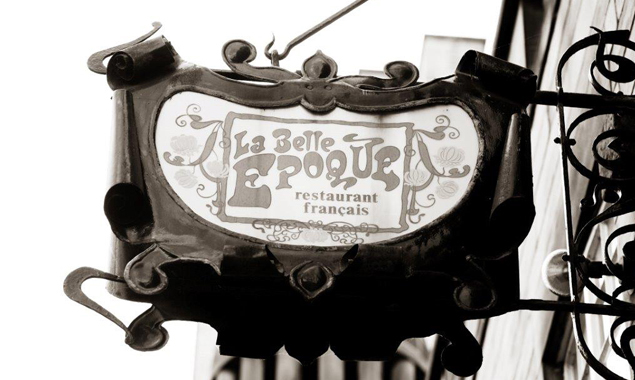 Get in touch with The Belle Epoque Weddings team or contact 01565 632661.